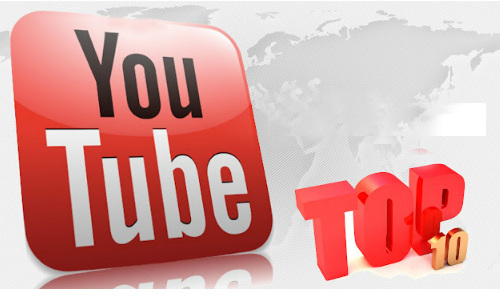 In our new ‘Top 10 YouTube Videos‘ series, we plan to share on weekly basis our selection of the videos not to be missed on the topics covered on Visible Banking. This week’s news include: crowdsourcing, crowdfunding, banking innovation, Social Customer Care and Bad Piggies. Crowdsourcing – Barclaycard Ring – How It Works – A better credit card. Crowdfunding – Crowdfunding The Roadtrip: Announcement! Innovation – Thorsten Heins at BlackBerry Jam Americas: Driving Innovation Behind BlackBerry 10? You. Twitter – How to hack any Twitter account easy and simple !!! So, how did you find our selection of youtube videos this week? Any major misses?